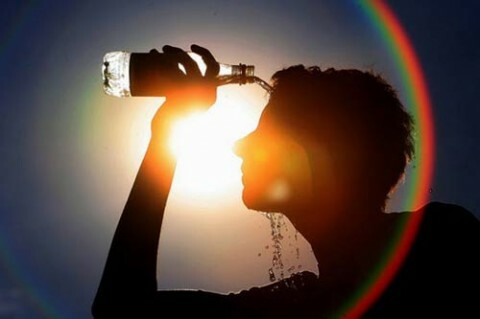 KARACHI (92 News) – Severe heat wave killed at least 180 people in Karachi during the last 24 hours, as residents grapple with frequent power outages and water scarcity during Ramazan. According to hospital management of the Jinnah Postgraduate Medical Centre (JPMC), 85 people were reported dead due to heat-related illnesses. “Government should immediately impose emergency,” says joint executive director of the medical facility Dr Seemin Jamali. Doctors have advised avoiding exposure to the sun and wearing light cotton clothes. Edhi Foundation in the past 24 hours has received more than 150 bodies. Edhi volunteers have also picked 30 bodies from different parts of the city.